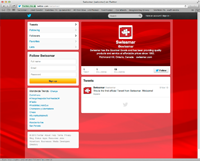 Swissmar uses a selection of social media platforms in an effort to reach out to our customers. We invite you to connect with us with any of these networks to learn about new and upcomig product and relatd Swissmar news. 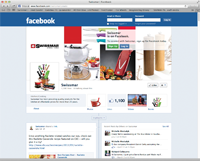 Our facebook page is a great way to interact with Swissmar on a daily basis. We update our page often with product info, recipes, cooking tips, news and special announcements. We like to keep our twitter followers in the know and up-to-date by posting new products, company news and gourmet ideas as it becomes available. 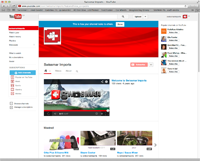 We upload all of our product videos to our YouTube channel. This is a fantastic way for our customers to view new product in action or for our re-sellers to grad links to add to their own web-sites. Connect with us visually and see what we find interesting. 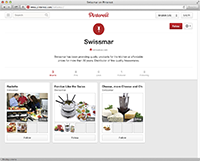 Simply visit our Pinterest page and see what related images we have posted.